The City regulator has finalised controversial new listing rules that could pave the way for a two trillion £1.5 trillion London flotation of Saudi Aramco. The Financial Conduct Authority (FCA) said on Friday that it would create a new category from July 1 that will allow sovereign-controlled companies to sidestep some of the requirements for premium listings. 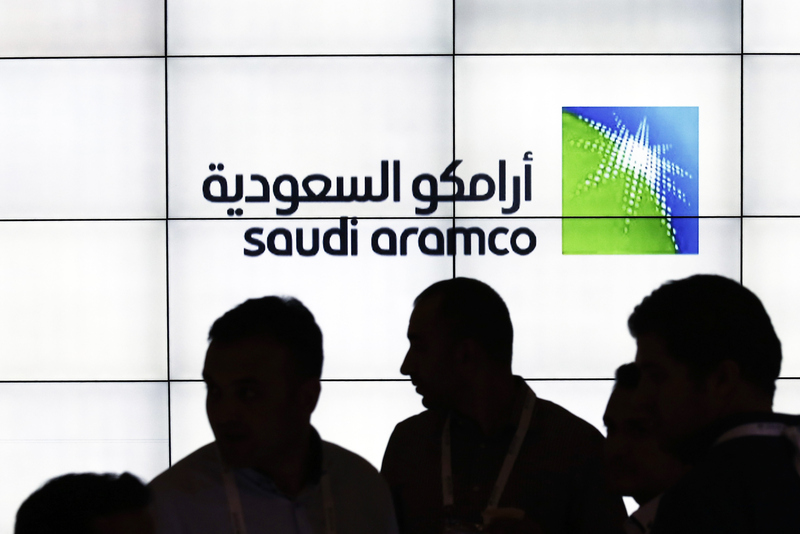 It means state-owned companies, such as Saudi Aramco, will not have to sign up to a controlling shareholder agreement – which require the biggest investor to operate at an arms length from the business – nor be subject to shareholder approval for related party transactions. The finalised rules, which follow an FCA consultation launched last year, are expected to make London more appealing for a Saudi Aramco listing. The Saudi oil giant has become the subject of a global charm offensive since it began mulling plans to list 5% of its shares. FCA chief executive Andrew Bailey said: “These rules mean when a sovereign controlled company lists here, investors can benefit from the protections offered by a premium listing. “This raises standards. This package recognises that the previous regime did not always work for these companies or their investors. The FCA’s consultation did not address a rule which requires companies to float more than 25% of its shares, which the regulator can already override at its own discretion. The regulator’s attempt to cater to big state-owned businesses has drawn criticism from industry groups including the Institute of Directors (IoD). IoD director general Stephen Martin raised concerns that the new rules water down key corporate governance requirements. “The IoD is deeply disappointed that the FCA has decided to press ahead with the creation of a new premium listing category which reduces key corporate governance requirements. “Its very name, ‘premium’ is given to reassure investors that the corporate form they are entrusting with their money has undertaken a commitment to these standards. The IoD reiterated its recommendation that independent directors should be backed by a binding vote of independent shareholders and the voting constituency as a whole. Investment Association chief executive Chris Cummings is now calling on the FCA to review this new category in two years’ time to evaluate whether there have been any “unintended consequences” including adverse affects on investors or market standards. “Listing rules are a minimum, not a target. “We would encourage companies considering listing in this new category to voluntarily adopt higher standards to reassure investors that their interests will be protected.